Is Olivier Rousteing Balmain’s trick or threat? At the age of 25 Olivier Rousteing replaced Christophe Decarnin as creative director of Balmain. Today, with 29 years old he’s still at the position from which he is shacking up the Luxury Industry. This post isn’t going to be about Balmain, but about Olivier Rousteing, this Fashion House’s genius, who has leveraged a luxury brand to the digital peak, and who is creating trends with the new generations like any other brand has done before. With 1,2 million followers on Instagram, Rousteing has established himself not just as the creative mind that gives birth to the brand’s collections, but like Balmain’s main Public Relations’ face and its biggest influencer. He is very active on social media, which he not only uses as a work tool, but also to post moments of his personal life. He has conferred to Balmain his passions for social media – Everything that the brand does turns into viral, whether is a new product launch, or the attendance to a Premier together with some of his super models army. HOW TO SHAKE UP THE FASHION INDUSTRY? On May 18th, Olivier Rousteing, announced the brand’s collaboration with H&M in a press release in which he referred to “#HMBalmaination: a movement of togetherness, fueled on a hashtag”. #HMBalmaination is an evolution of a similar hashtag previously used by Rousteing, #balmainarmy, which distinguishes Balmain’s entourage from others. The use of cult concepts like army or nation forces us sub-consciously to choose sides, and requires greater loyalty to the head of the cult, because, of course, every army has its commander. Not surprisingly, in fashion, it is the designer who assumes the role of leader. It is he who determines the concepts that drive the collections. It is he who communicates with fans via social media. It is he who coins the hashtag. Who hasn’t heard of the Kardasians-Jenner sisters? And of the super models Gigi Hadid or Jourdan Dunn? They are good friends of the creative director and they have all joined the Balmain Army. Of course, Olivier Rousteing takes a smart advantage of these friendships and chooses them to star in the brand’s advertising campaigns. The first of these campaigns was the Spring-Summer 2015 menswear advertising, called “Army of Lovers”, that showed just married Kim Kardashian and Kanye West. Olivier wanted to capture a moment of love: “Together, they represent love, beauty and diversity – they are the new modernity. This is more than a campaign, it expresses something beyond clothes – it is a celebration of love and friendship. 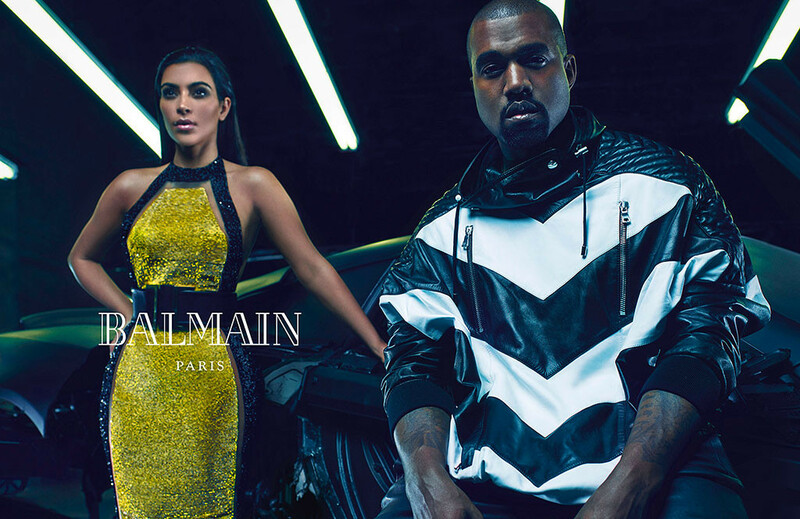 This is a new statement for Balmain”. The most recent one is Balmain’s siblings-themed fall 2016 advertising campaign, starring power sisters like Kendall and Kylie Jenner, Gigi and Bella Hadid and Joan and Erika Smalls. Olivier said that the intimacy captured in Kim Kardashian and Kanye West’s Balmain inspired him to keep featuring familial relationships. The last, do something that no one has done before. On May 28, Balmain made History in Fashion by being the first fashion house that created a Head of Hairstyle, a position solely centered on the creative direction of hairstyling. The named “Master Hair Designer” is Nabil Harlow: stylist, wig maker, and overall hair wizard, and whose responsibilities are to create new trends, work on the campaigns, videos, magazines, and to focus on hair in a way that they have not done before. Almost everything that the brand has done is the last year and a half has been trending topic in all fashion magazines and social media. However, all the initiatives are directly related to Olivier Rousteing, who gains everyday new followers that join his #BalmainArmy. Or should I say his #RousteingArmy? I don’t know if you have realized, but the 3rd point – Creating the position of “Master Hair Designer” – is something that comes from Balmain’s executive committee, while we have assigned the initiative to Olivier, like if the brand was entirely formed by its creative director. In my opinion, Balmain can be facing a big threat that is covered up very well: First of all, don’t forget that Balmain is a 100 years old brand, with loyal customers to maintain. Even though this real clients are just a few, they are the ones buying the big dresses. 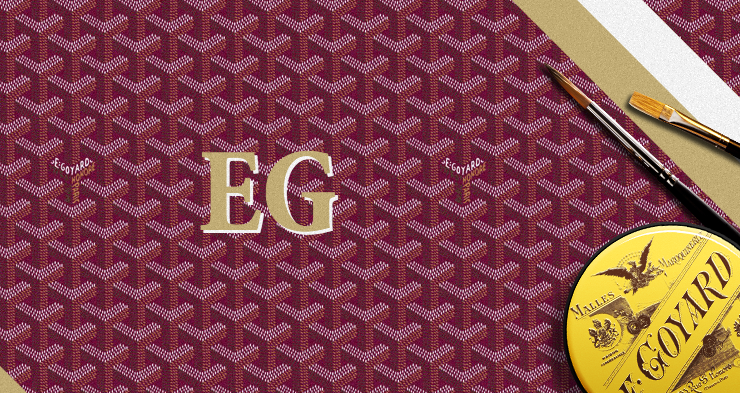 Nowadays, a brand has to be balanced in a way that 1. stays in the top of mind of the people – and by this I mean to be digital – and 2. that keeps the incomes that luxury brands need to support that popularity. It won’t be long before this kind of designer, who has such obedient admirers that they tag their photos upon a simple command, becomes the greatest threat to fashion brands and their backers. Indeed, what happens when the first such designer turns on his own fashion house and takes his virtual nation with him? I leave you with this reflection. I wish a very nice week. 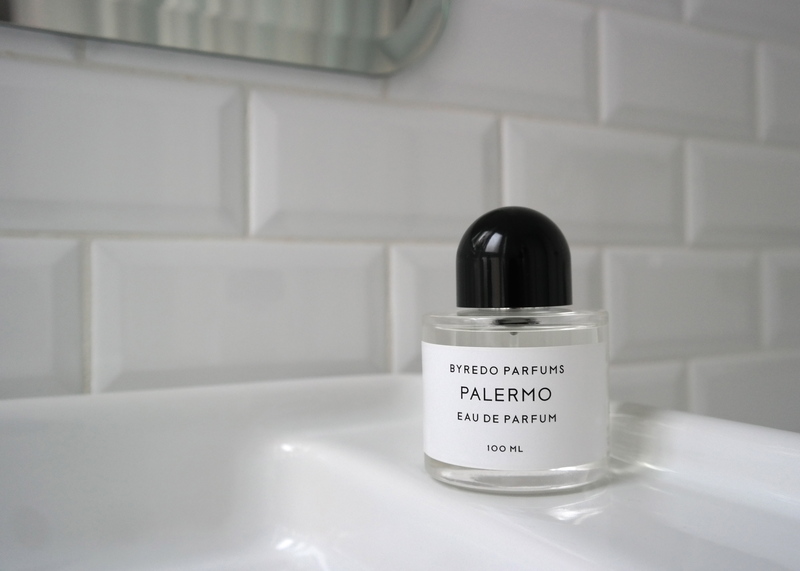 Before the Industrial Revolution everything was handmade and customized, even though the good options belonged to the high class only – Personalization has always been a signature of luxury. However, after the 20th century the Ford Production Model stablished itself in every country, factories started flourishing and the big middle class could afford many kind of products. The production and market prices had been diminished, although, everybody had the same products. Now, we are living a period where consumers want to go back to the exclusivity of having something different from the rest, and as you can imagine, social media and digital technology are leveraging personalization to another level. For example, a Luxury Brand that started a very cool initiative is Salvatore Ferragamo who launched MTO (Made to Order) Driver, a section in their website where users can chose the color, material and hardware for their shoes, creating an unique model according to their taste. To promote their bespoke service, Salvatore Ferragamo enlisted race car driver Mathias Lauda, SoundCloud co-founder Alexander Ljung and Olivia Palermo’s husband Johannes Huebl to appear in its new Escape campaign. 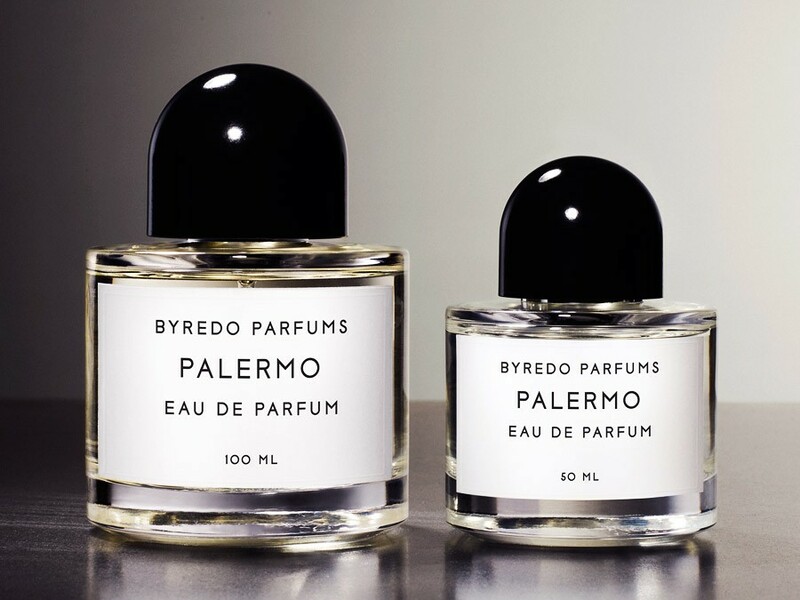 Beauty: Byredo’s niche fragrances offers the service to very loyal customers of creating their own fragrances, from an entry cost of $32.000. Interior design: House of Hackney‘s bespoke service offers plenty of options like made to measure options and expert decorating consultancy. These options take advantage of the digital era to drive sales. On the other hand, I have found one innovative idea that takes advantage of an old handmade tradition to create an app that allows the consumer to have tailors ready to work on demand to redesign your ill-fitting garments. The idea came from George Zimmer, the founder of the men’s clothing retailer Men’s Wearhouse, converted to digital entrepreneur after leaving the company. In my opinion, he has found a great market opportunity. There are two facts that will definitely make this App successful, besides the huge investment that Mr. Zimmer has put behind it. One is the existing trend of renovating outfit constantly, and the other one is the existence of many closets filled with old-fashioned $1.000 suits, who’s owners can’t afford the same life level. If you are a young designer, or you are planning to launch any kind of product to the market, take into account this existing trend – Leave consumers the space for deciding a couple of elements of the design, we all like to be exclusive and the market is full of inspiring examples, like the ones I’ve shown in the post. And remember, think digital: Social Media and technology will definitely help you offering personalization services!